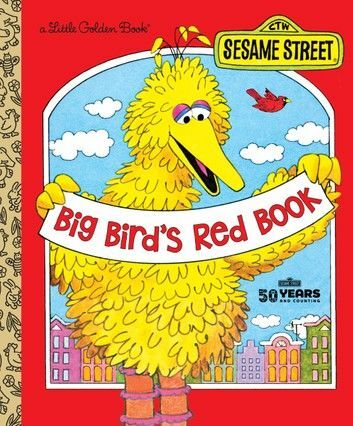 A classic Sesame Street Little Golden Book from 1977, celebrating Big Bird and the color red! A classic Sesame Street Little Golden Book from 1977 is back! Big Bird wants to show readers what the color red looks like. As he searches his bottomless shopping bag for some examples of red things, a slapstick-funny series of red-themed scenes appear behind him: red cars and trucks, a red-clad marching band, a red parade float, red fruit, and red costumes. Finally, he finds a bag of very squished red tomatoes. 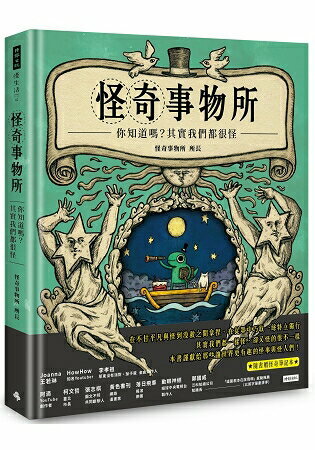 Girls and boys ages 3 to 6 will find this book great, red giggle-inducing fun.